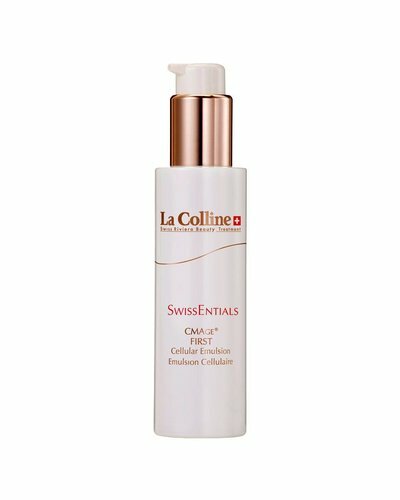 SwissEntials is the perfect line to discover the benefits that La Colline offers. The effective formulas are suitable for ladies and gentlemen who value simplicity, convenience and result in their skin care. Its light formula combines the anti-aging effectiveness of the CMAge Complex with anti-free radical power.